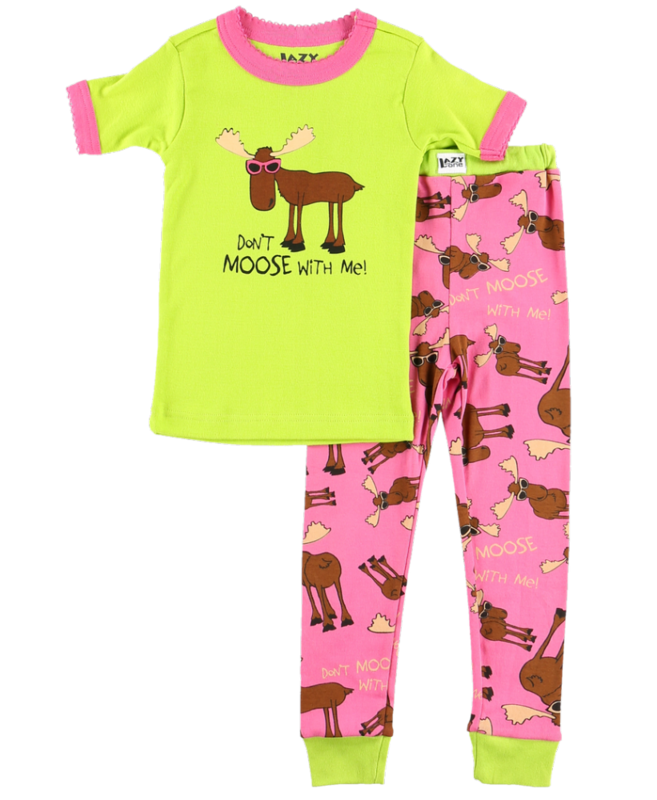 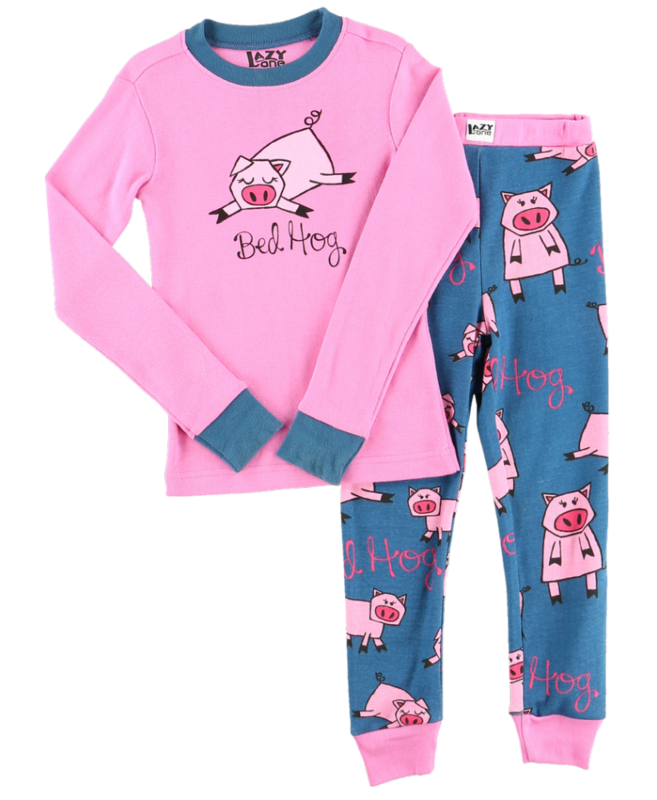 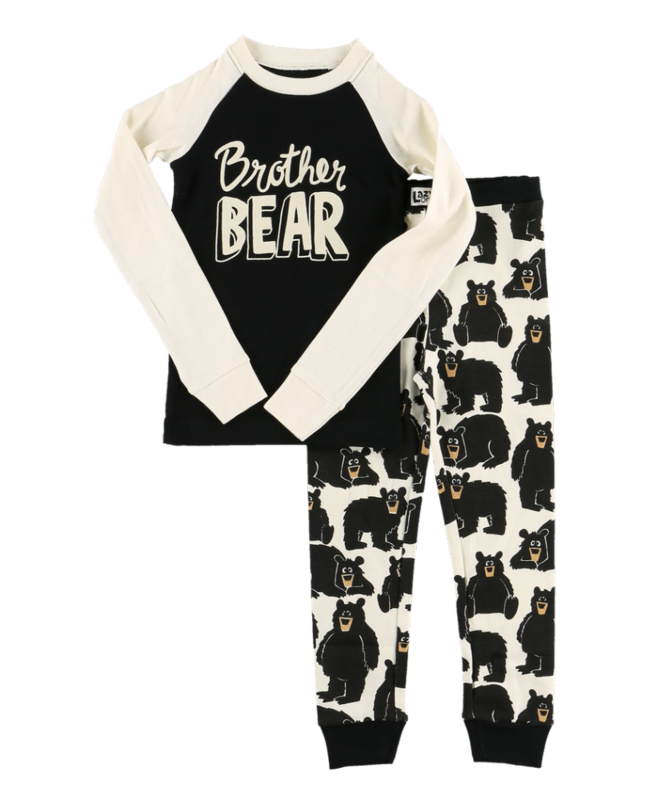 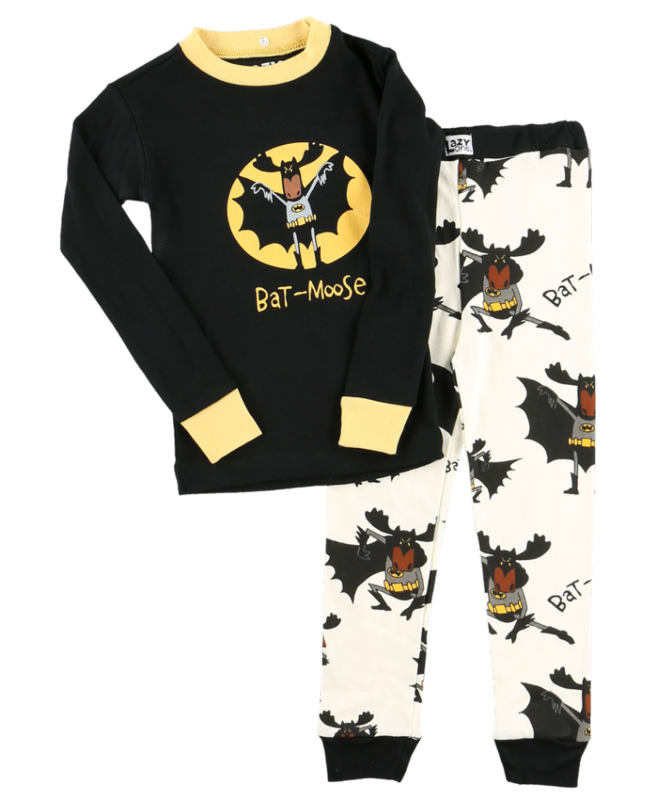 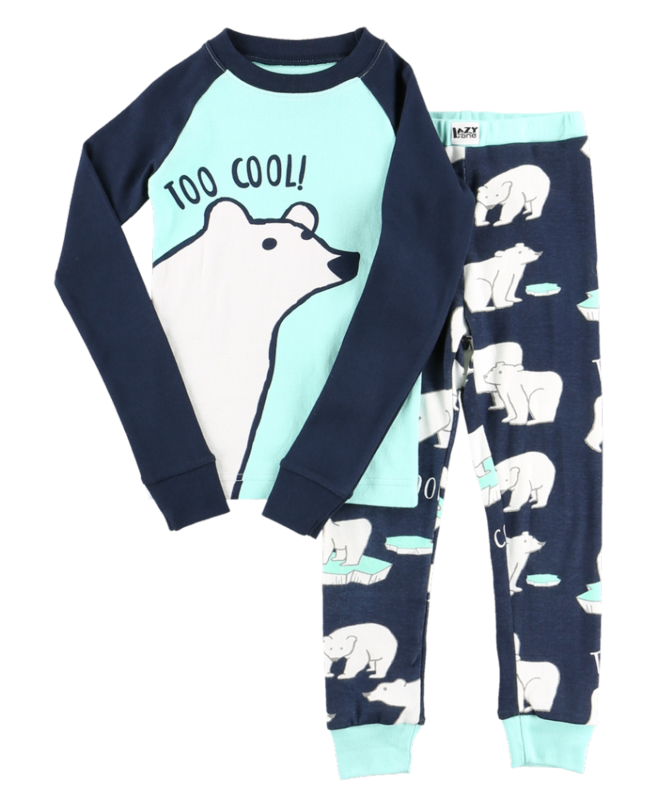 Kids will have fun at bedtime wearing these two piece animal themed pyjama sets from Lazy One®. 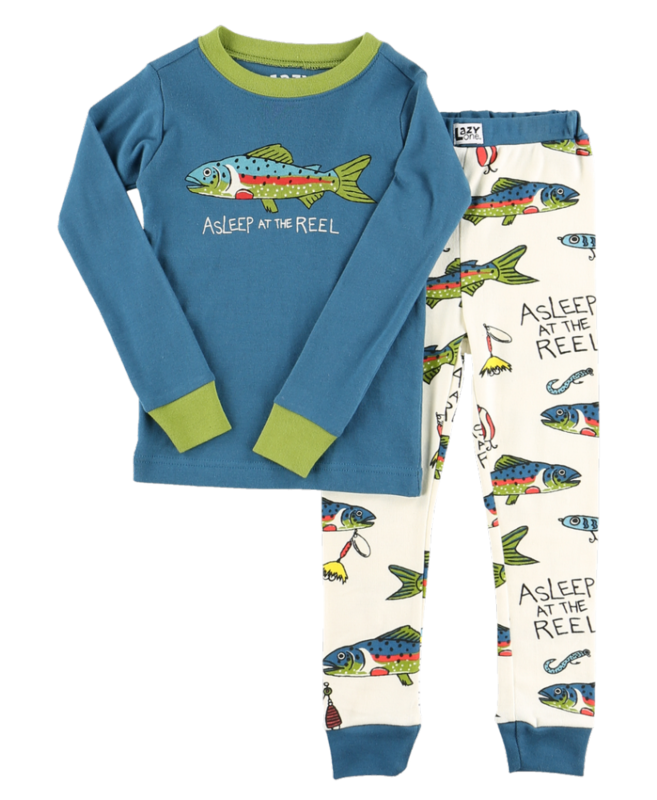 Our long sleeve pj sets are perfect for cooler evenings and the short sleeve pj sets are just right for warm weather. 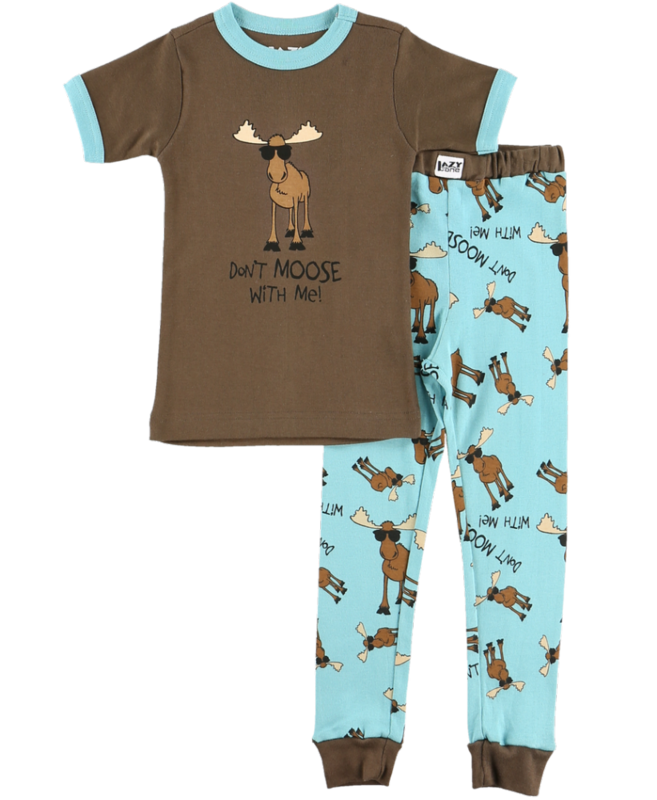 These 100% cotton pj sets are high quality and have a no fade print that will last until your kids out grow them! 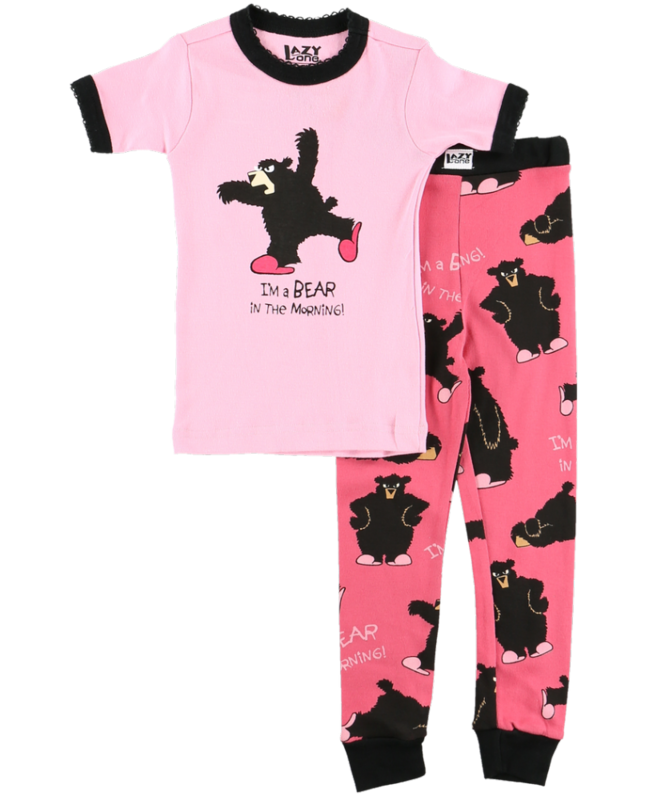 If you love these funny animal designs check out our matching adult pj sets, and accessories.